Rough Country's unique Lower Windshield Mounts place your 4-inch Round LED Lights or 2" CREE Square LED Lights flared out between your Wrangler's windshield and hood. This classic-looking setup gives your Jeep a commanding presence and military Jeep feel. 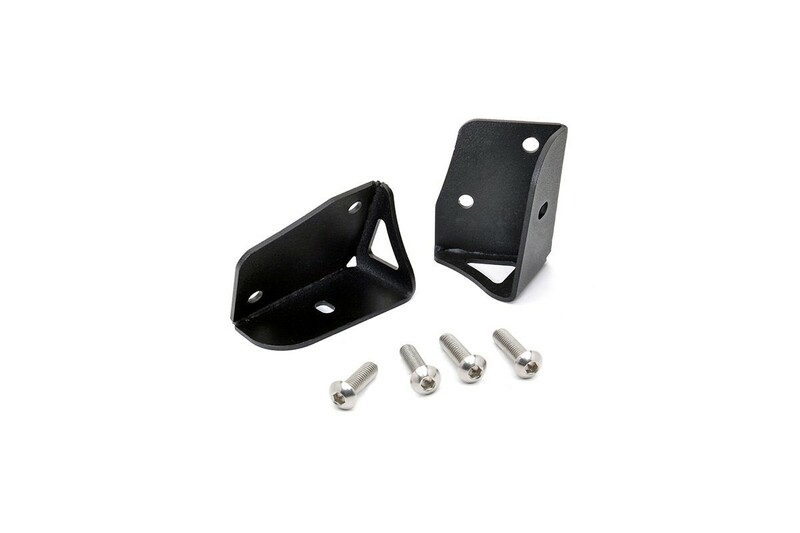 These durable mounting brackets are easy to install and ready to withstand the harshest of elements. Fits any aftermarket lights with a 5/16-inch or 8mm post!